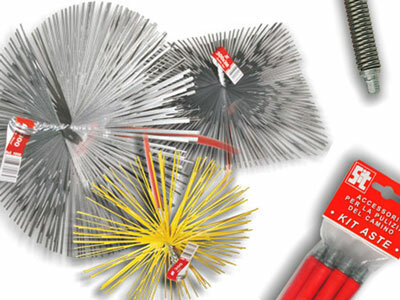 Thand cleaning rods in steel and in abrasive nylon are indispensable for cleaning and finishing inside the holes both metallic and non-ferrous. 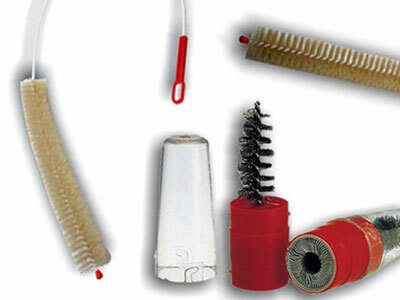 You can use them to debur drillings, threadings and O-rings seat. 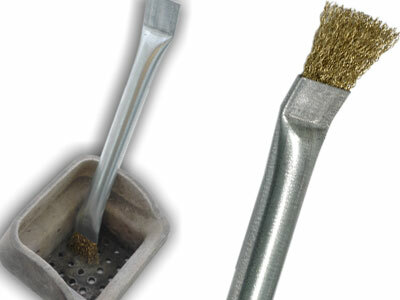 The boiler cleaning rods are ideal for cleaning tubes of every type (abrasive filament for stainless steel). 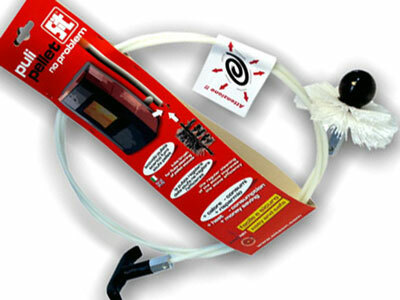 Very good for routine and extraordinary maintenance of boilers. The Chimney Cleaning Rods by SIT are designed to clean the chimneys and obtain a perfect draught preventing the spontaneous combustion in the chimney, improving the efficiency and preventing dangerous emissions. Original Kit SIT to clean chimney (flue) pipes and maintain pellet stoves to obtain more heat while burning less, and save on the pellet. 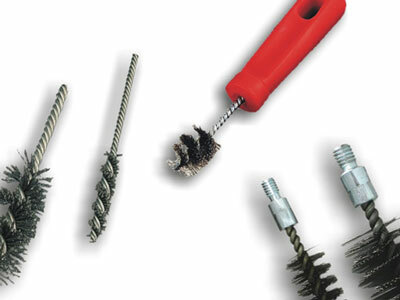 Stik is the new wire brush manufactured by SIT for the cleaning of the Pellet Stove brazier from combustion residues, coal, coal dust and dirt. 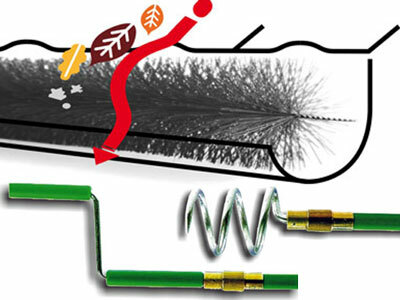 The gutter-saver is a brush that prevents dried leaves, branches or debris of any kind to deposit inside the gutters, granting the effectiveness of the drains. 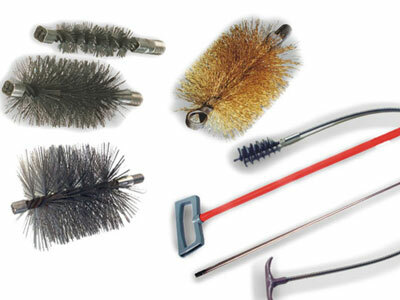 Small cleaning rods SIT to clean radiators and pins and clamps of batteries.